Undertaking a NVQ assessment with FloorSkills couldnt be easier. Our assessor vists you while your working so you wont have to have time off work or visit an assessment centre. All FloorSkills assessors are flooring trade compitant with our assessors still installing floorcoverings themselves. Can you fail a NVQ? If your trade competent and experienced then you will not fail your NVQ assessment. The assessor’s role involves guiding you and helping you pass your NVQ assessment. If you are unsure of the answers to any question an assessor may ask you or if you are unsure on how to do something an assessor may ask you to demonstrate then you can ask your assessor for help. The assessor is there to also give minor training if required to help you understand what is being asked of you. The assessor is not there to fail you. What is the cost of an onsite NVQ Assessment? NVQ’s are currently charged at £950 + vat. This will entitle you to one NVQ. 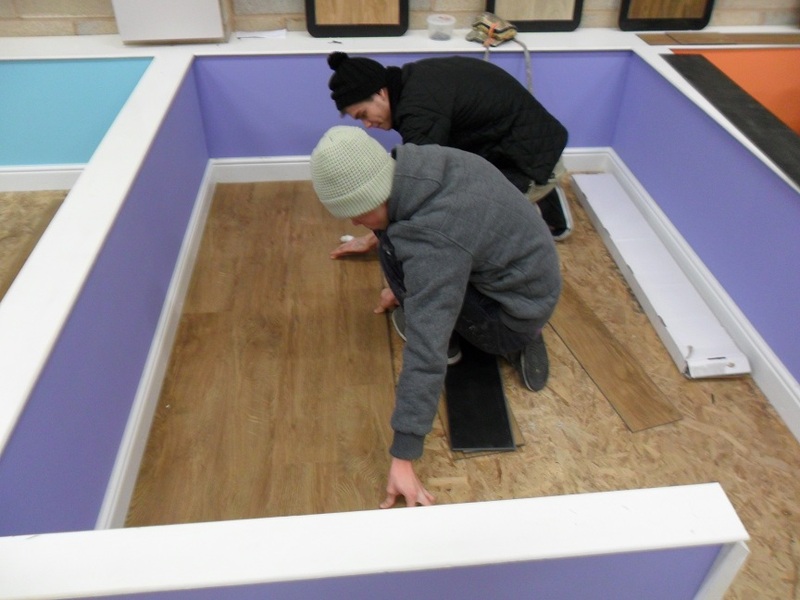 In floorcoverings, there are 3 types of NVQ available – Textile, Impervious and Wood flooring. You can pick any one of the above Flooring NVQ’s. If you require more than one flooring NVQ then additional NVQ’s are charged at £100 + vat each.